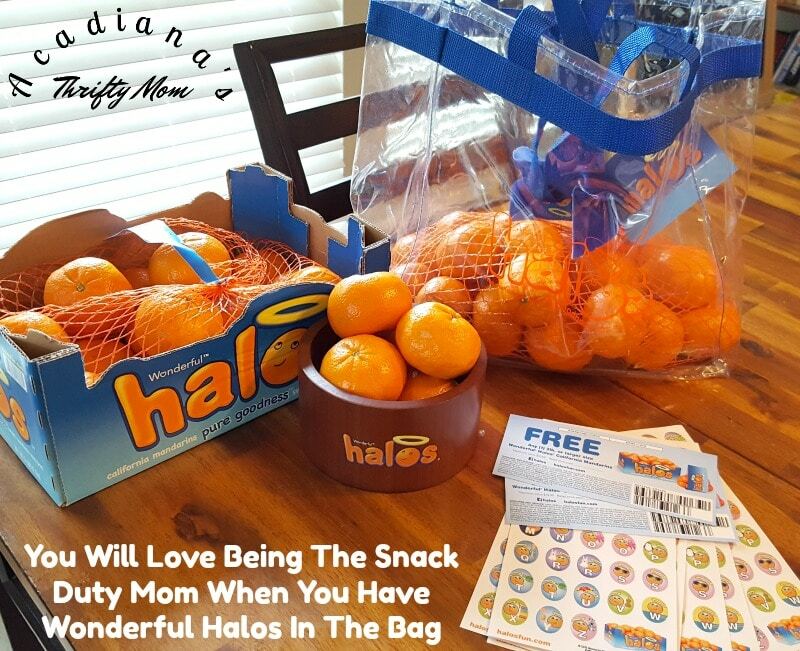 You Will Love Being The Snack Duty Mom When You Have Wonderful Halos In The Bag. There are few times in your child’s life when nutrition will be more important than during sports. 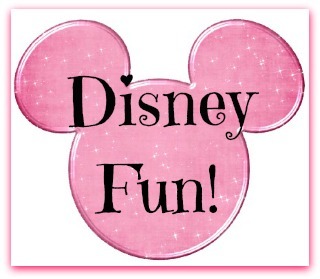 Keeping Wonderful Halos in their bag is a great way to keep them happy and focused during activity. Snack Duty is the occasion when you are assigned or it’s your turn to bring snacks for the team or a group of kids. 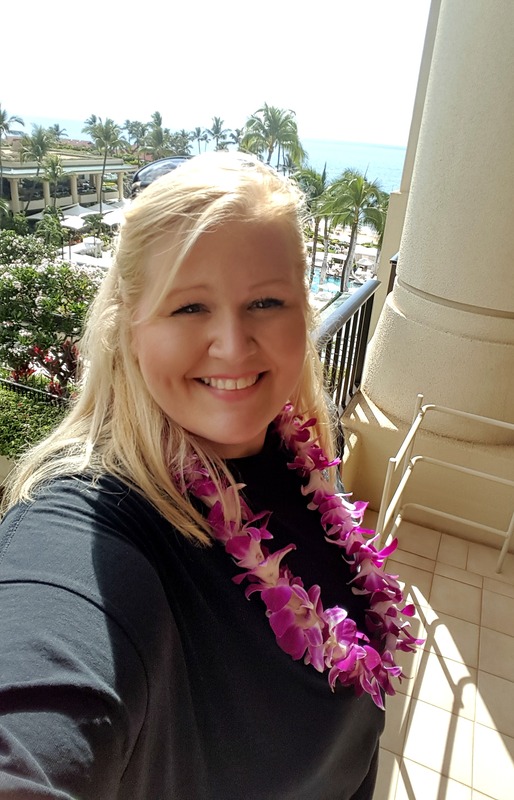 If you, like many moms are faced with the oftentimes “stressful” occasion of having to bring snacks to your children’s sports or school functions, we have the perfect solution for you. Wonderful Halos are sweet, with no added sugar, free of common allergens (e.g., gluten, peanuts, dyes), require no advance preparation, and are a good value. With about 28 Wonderful Halos in every 5lb. box, there’s enough snacks for an entire classroom or sports team, and each piece of fruit is already individually wrapped, naturally. Our kids play travel sports, which means we take road trips, often. Not only do Wonderful Halos make the perfect snack for practices and games; they also make the perfect road trip snack! I love that they don’t make a sticky stinky mess like other snacks you might pack for the road. They are also healthy and keep our car smelling great and citrus-y the whole trip!